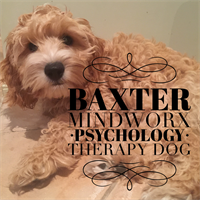 Mindworx Psychology is an award winning Clinical Psychology and Performance Coaching practice located in Sydney Hills District. 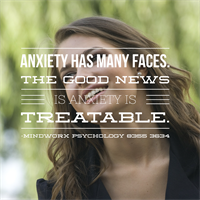 Founded by Dr Amanda Mullin, a popular speaker and writer on mental health, Mindworx Psychology has established a reputation for delivering treatments and workshops that work! The Psychology team are passionate about making a difference, and bring with them experience in working with children, adolescents and adults, as well as organisational consulting. 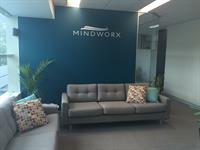 One arm of Mindworx Psychology works closely with local businesses in the Hills District, delivering Employee Assistance Programs (EAP), as well as preventative mental health programs and workshops to improve productivity, boost morale and enhance the workplace. We work with athletes and professionals to deliver performance coaching. Our other arm extends to individuals, schools, preschools and families. Our practitioners are skilled in the assessment and treatment of mental health problems, using gold standard interventions and the latest neuro-psychological findings to underpin our work. 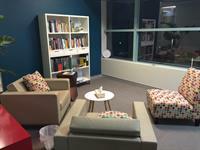 Each psychologist is hired for their passion and ability to offer individualised treatments. We recognise that every single person is unique, and that a one size treatment will never fit. Whether it's anxiety, low mood, emotional disregulation, trauma, attention difficulties, anger management, conflict in the workplace or school, binge eating, panic, phobias, anger management or relationship issues, we are here to help. Conveniently located next door to Norwest Shopping Village, at 10 Century Circuit, Baulkham Hills.